2. Press Set up button. 4. 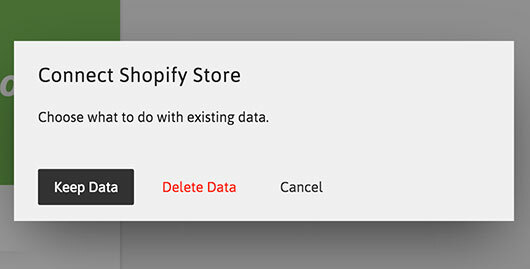 Enter your Shopify Store address with or without the ".myshopify.com" ending. 5. If you already have any products in Facelet, you will be asked either to keep them or to delete them in order to replace with the imported products. 6. 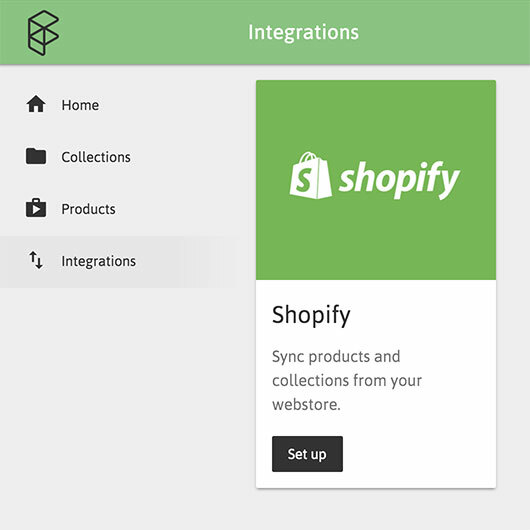 In a pop-up or in a new tab you will be asked to log into your Shopify account to let Facelet import products and collections from your store. 7. That's it! You will be redirected back to your Facelet page and the import process will start immediately. 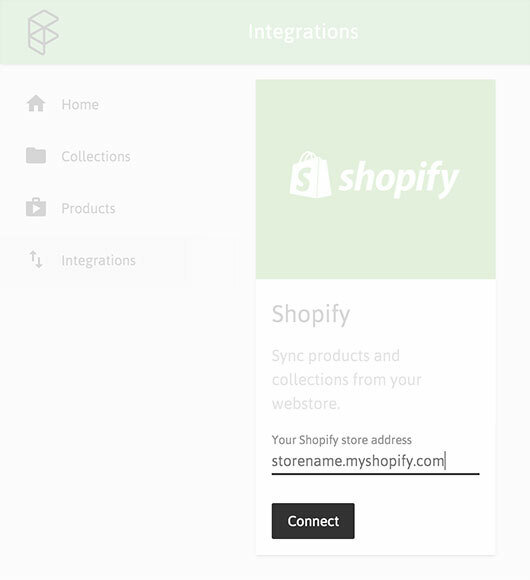 It will take a few minutes to get all your products from your Shopify store.